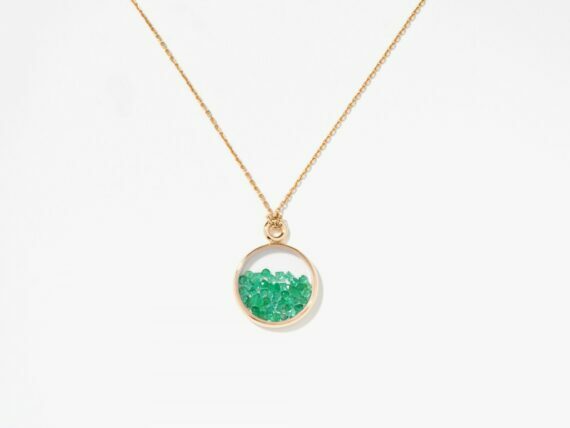 Aurelie Bidermann embodies the charme à la française with fun jewelry she sets with colored stones. She is the Parisian cliché who grew up in the posh neighborhood of the city of light, however she started on her own, and did everything herself. Aurélie designed her pieces, communicated about her brand, marketed her collection, was her own ambassador who became after a decade a name in the jewelry and fashion industry. 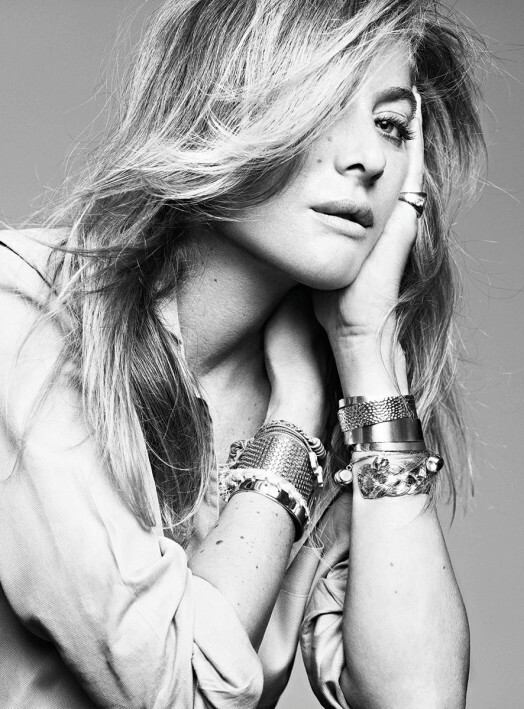 Aurélie Bidermann’s jewelry has long been described as the ideal way to complement the unique style and charm of the interminably chic Parisian woman. The designer’s creations are hardly a figment of hype as their intricate details and superb craftsmanship exhibits a level of technical superiority and passion for jewelry-making that are difficult to come across. Beautiful nature-inspired influences permeate Aurélie Bidderman’s collections with sculpted such as feathers and leaves. With a whimsical sense of wanderlust, artful background and a degree in gemmology Aurélie creates the sort of collectible jewelry that remains “top of the dresser” for years for her loyal fan base. A favourite designer of famous It-girls and socialites around the world, she manages to bring together effortless concepts that shape a smart, sophisticated and chic look. Blending iconic and classical pieces with bold and modern ones, she redefines ‘French style’ to mean casual and elegant without unnecessary flamboyance. 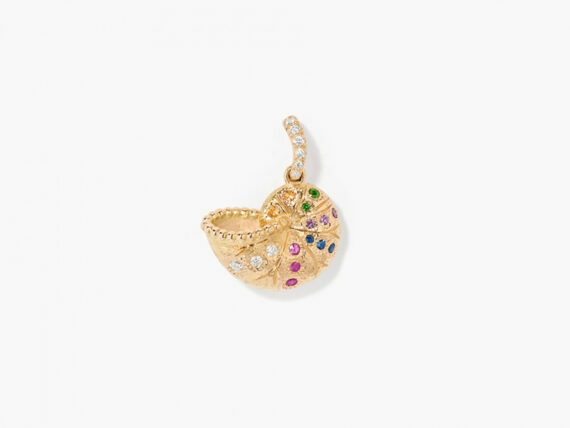 The must-have pieces are heavily inspired by Nature’s dazzling variety of shapes, patterns and nuances. 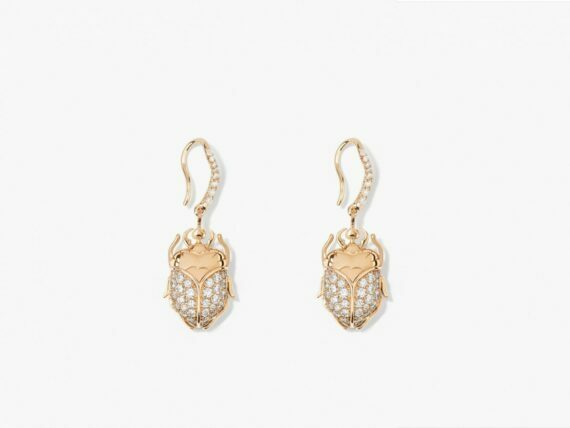 From scarab-shaped 18k gold earrings to aesthetically pleasing snake bracelets and rings that wrap around the wearer and gentle pendants with petals made of precious stones – Aurélie’s designs are inspirational and powerful. The end result is a combination of easy bohemian elegance and fine craftsmanship. Winsome and emblematic, Bidermann’s collections are rendered in a combination of gold, rubies and diamonds, evoking the considerable work that lies in the making of the pieces. 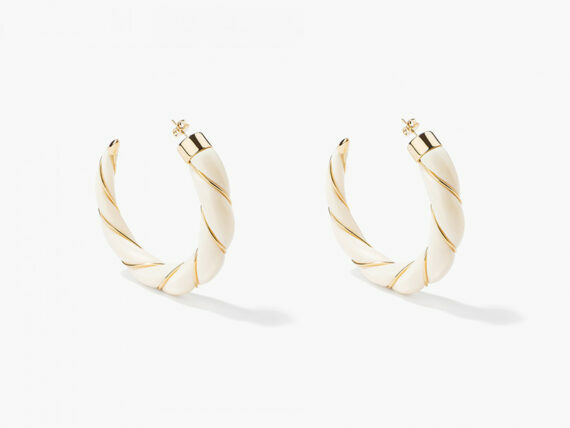 The designer’s exquisite seven-pieces capsule collection with e-tailer Matches Fashion showcases her ingenious artistic approach and bold vision of how jewellery should explore the full extent of eclectic possibilities. Her nature-inspired pieces are ideal for the free-spirited modern woman who doesn’t want to give up her bohemian style. The famed Gingko Collection being the epitome of effortless style with a sophisticated and chic allure.